This book offers extraordinary, fresh, and well-synthesized information that will be useful to doctors, therapists, women, and couples who are striving to understand the complex worlds of fertility and relationships.... She reminded me of my daughter and her friends, all those Ophelias who are now in their thirties and struggling with the stormy seas of motherhood, commitment, and work. A talented writer and fierce feminist….Rachel [is] a woman who dares to be different. [In Her Own Sweet Time]…has warmth and insight. And the payoff here…[is knowing] that if you’ve ever thought of the when and how of parenthood, you're in good company. 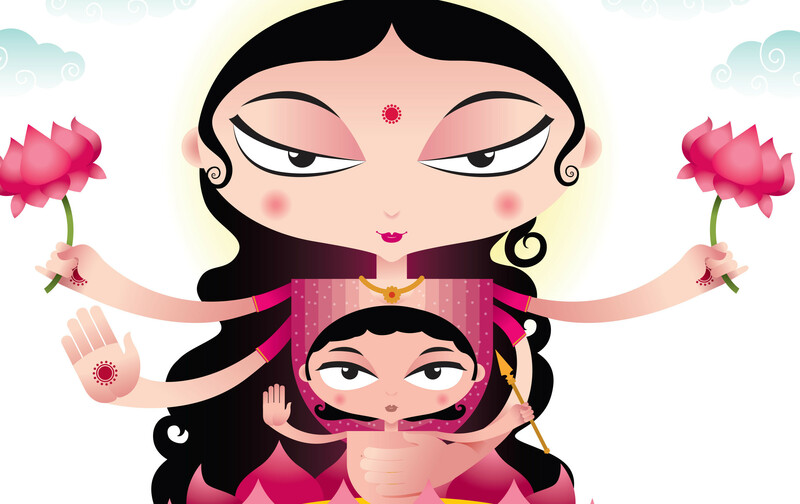 Ms. Lehmann-Haupt reminds women that sometimes baby makes two, not three, and that in either case, they won’t be going at it alone. With In Her Own Sweet Time Rachel Lehmann-Haupt achieves something quite difficult: she confronts the issue of coming up against the biological clock and explores the field of fertility technology in a way that is readable, relatable, and engaging. An engaging, hopeful, scientific, and personal story of choosing to save-your-eggs. A must-read for everyone interested in exploring more choices in her life. 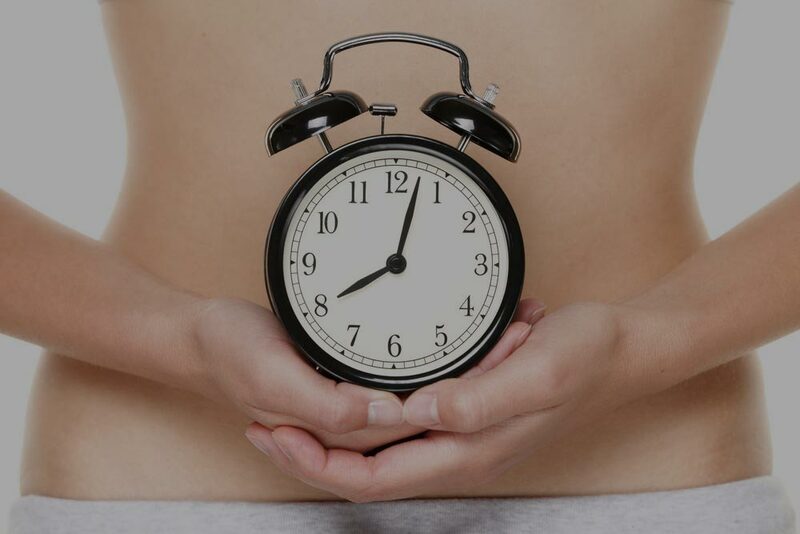 How to Stop Worrying About Your Biological Clock. In the six years that have passed since Rachel Lehmann-Haupt launched the first edition of this trailblazing memoir about the new choices that women face as they are having children older and trying to balance career, love and family, a lot has changed. Today, delaying marriage and childbirth to invest in your career has become the norm as women edge out men as the new majority in the workplace. In this 2nd edition Lehmann-Haupt has updated this timely, poignant, and profoundly honest account of her own efforts to reconcile modern love with modern life with the latest medical, technological, and social science research. 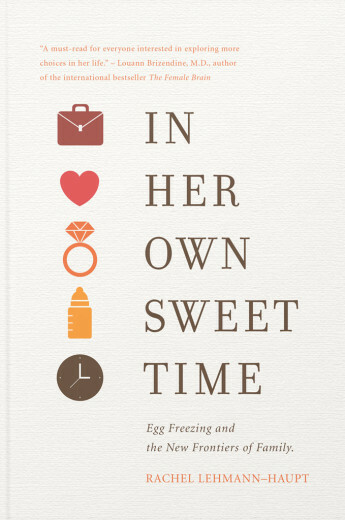 Told through the voices of multiple women facing the challenge of balancing their careers, family aspirations, and that brief, beautiful window wherein their bodies are ready for babies, while also incorporating her personal experience trying to work, date, and see the world, Lehmann-Haupt describe how she came to get her eggs frozen. The book also includes new chapters that tell the profoundly inspiring story of what happened after that decision. In Her Own Sweet Time will resonate with a huge generation of young women who want it all—a career, a family, the perfect partner— but haven’t figured out yet how to fit it all together. 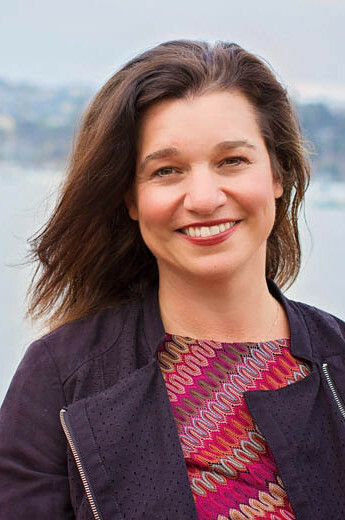 As the author of In Her Own Sweet Time: Egg Freezing and the New Frontiers of Family (Basic Books, 2009 and Nothing But the Truth, 2015), Rachel Lehmann-Haupt is one of the nation’s premier experts on the future of family life, career timing, and the influence of science and technology on fertility and pregnancy. In her writing and speaking, she gives a personal face and offers life strategies to the most relevant social trends that intimately affect women’s lives. SUBSCRIBE TO "THE ART AND SCIENCE OF FAMILY" A newsletter about leading edge scientific research on the changing shape and nature of modern family planning.